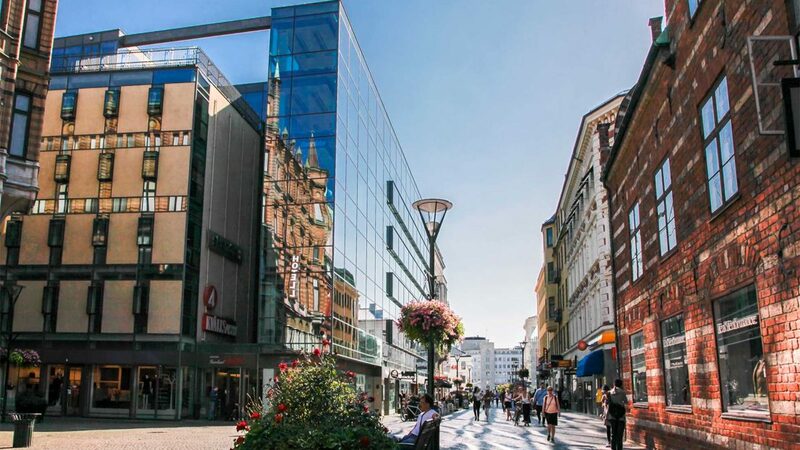 Relier acts as an agent for commercial property, such as offices, retail premises, warehouses and industrial premises, in Stockholm, Göteborg and Malmö. Our clients range from listed companies to smaller local operators. Our close contact with the market enables us to offer companies looking for new premises an efficient way of finding the perfect location and to provide property owners with new tenants for vacant property more quickly. 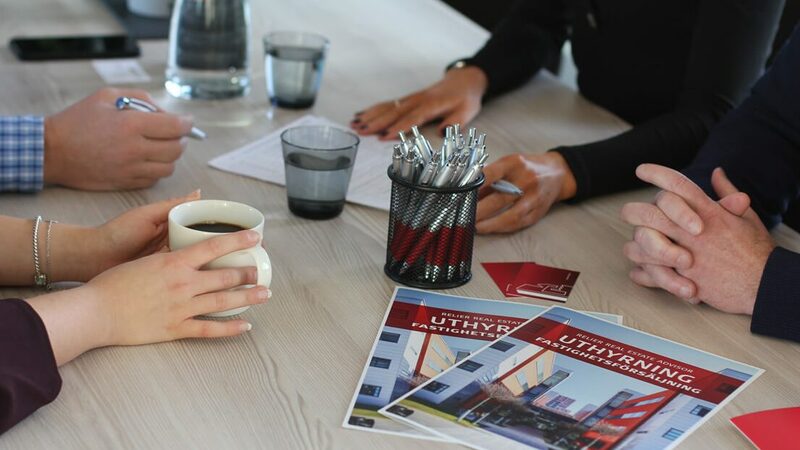 Relier provides expert services in the sale and purchase of commercial properties across the whole of Sweden. 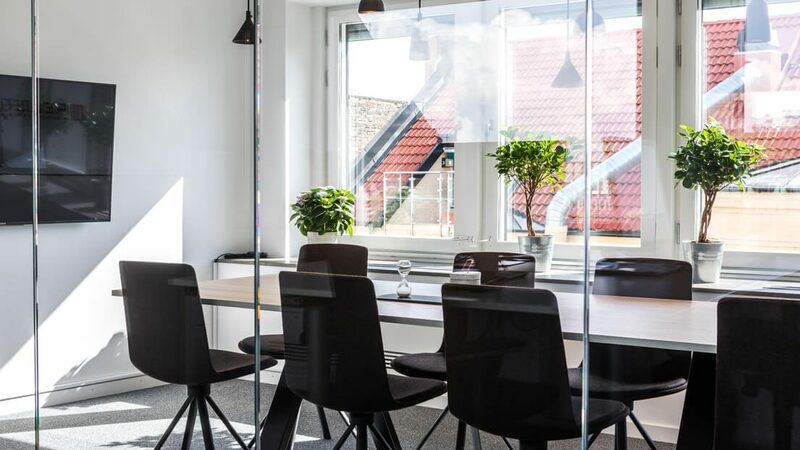 Our staff have years of experience of property transactions spanning office space, warehouses, industrial premises, retail premises and rental properties large and small over a wide price range. Please contact Relier if you are looking to purchase commercial properties. We can always offer you a wider selection of properties than those that are publicly advertised. If you own a property and are looking to sell, contact Relier for a no strings attached discussion on valuation and sale. Relier’s unique expertise and daily contact with the market means we have the latest information at our fingertips when it comes to property development and rent analysis. Our constant involvement in the property market makes us ideally placed to give you expert advice on making the most of your property in the current market. We can help you every step of the way – from market analysis to renting out and finally selling a completely developed property. We create added value for property owners.